Barry Best Seamless Gutters is an authorized Gutter Helmet dealer serving most of the CNY area. We are very excited to have celebrated our 25th year in business last May 2014 and are proud to be CNY’s largest seamless gutter company today. We strive for excellence in all of our projects—past, present and future because we want you to have the “Barry Best” experience possible with us! 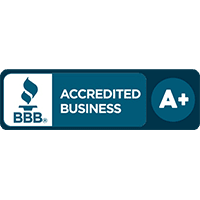 We are extremely proud of our accomplishments and work very hard to keep the good reputation that we have earned in our years in business. 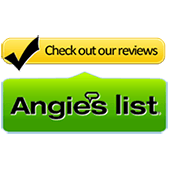 Barry Best Seamless Gutters is a member of the Home Builders Association, has an A+ rating with the BBB with no negative reports in our profile, and was a recipient of the Angie’s List Super Service Award for the years 2012, 2013 and 2014. Our track record and the continued patronage of our customers motivate us to continue our work with the same level of excellence we delivered in the past. 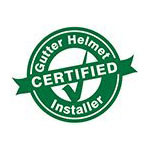 We believe our clients deserve nothing but the best, which is why we became an authorized dealer for Gutter Helmet. Their revolutionary gutter covers provide the ultimate in gutter protection—no wonder they’ve been America’s #1 choice for more than 30 years! Call us at (800) 824-3772 for a free quote on our products and services. We look forward to giving you our “Barry Best”!